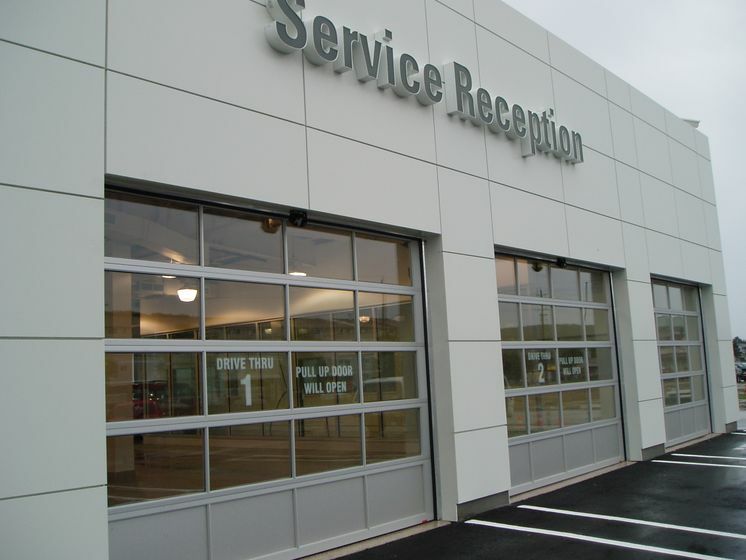 North Bay, Ontario, January 21, 2011 – After more than 30 years of serving the local community, North Bay Toyota invites customers to its brand new, customer oriented, modern Toyota dealership facility at 640 Mckeown Avenue in North Bay, Ontario. 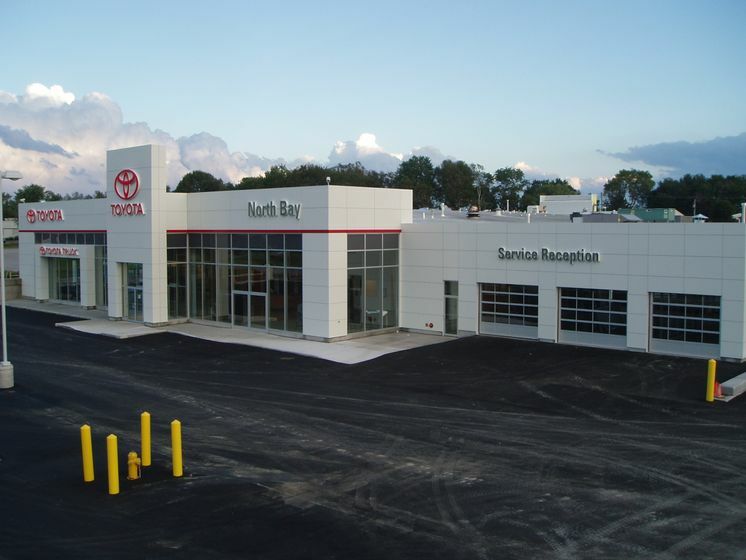 This newly constructed 40,000 square foot facility is where North Bay Toyota will continue its legacy of providing excellent customer service in new and used vehicle sales, as well as parts and service operations. 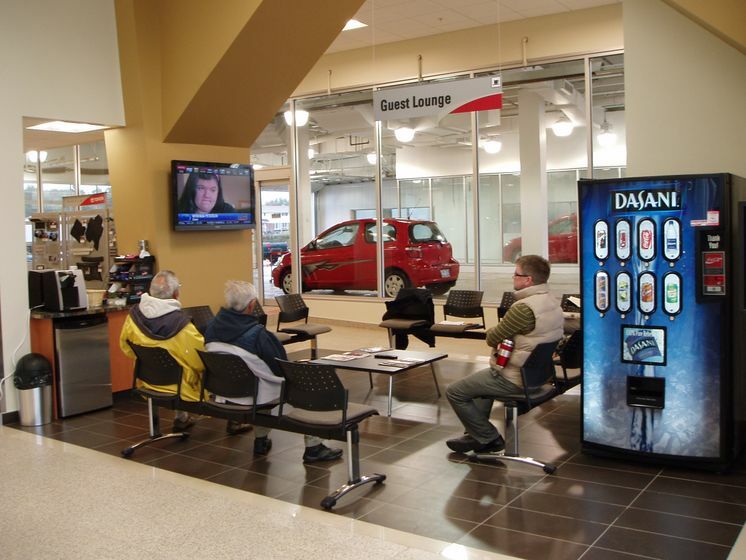 The new dealership will offer its customers convenient service opportunities such as a drive-in service, a 20 bay service shop , a 12 car showroom displaying the significantly refreshed 2011 Toyota Highlander and the rugged 2011 Toyota Tundra as well as a comfortable customer lounge equipped with Wi-Fi and complimentary coffee and light snacks. 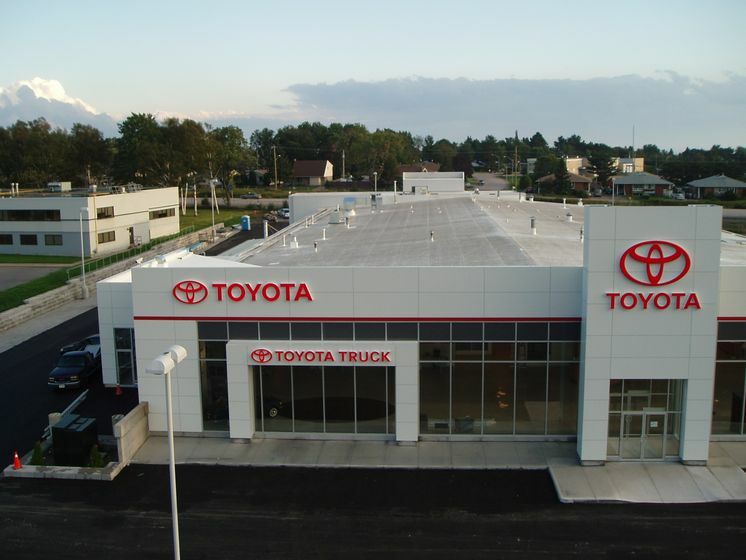 North Bay Toyota offers the full line-up of all 17 Toyota vehicles including the rethought, re-styled and re-equipped Canadian-built 2011 Toyota Corolla. 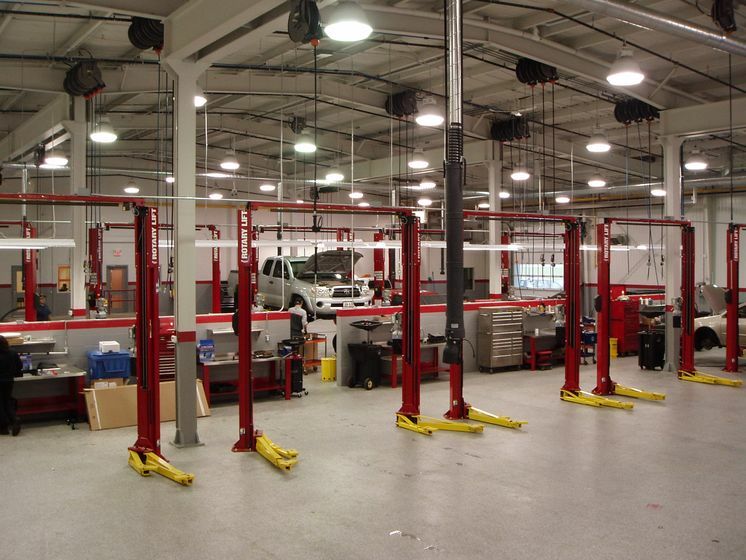 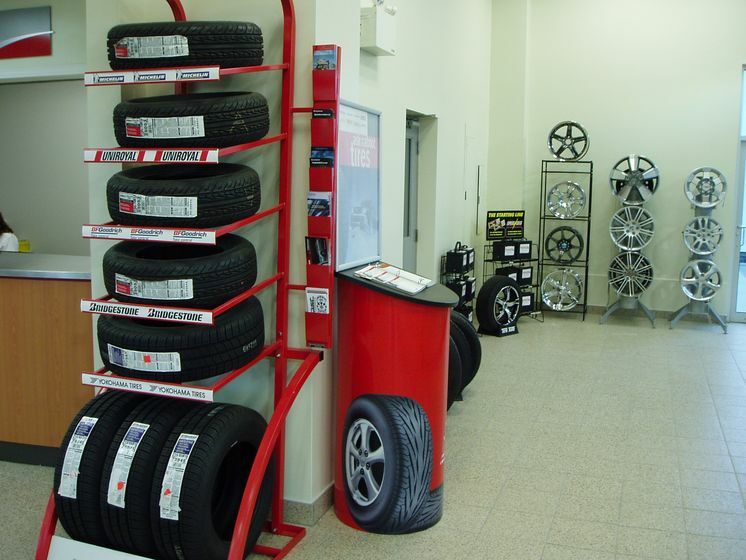 Its service department features factory-trained technicians and Genuine Toyota parts and accessories. 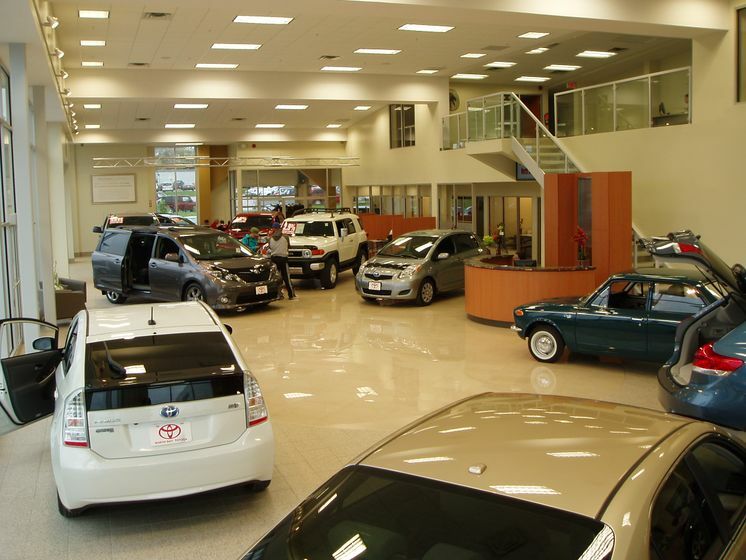 North Bay Toyota has friendly, knowledgeable staff to help customers choose the best vehicle to meet the demands of any lifestyle while also providing top quality service. 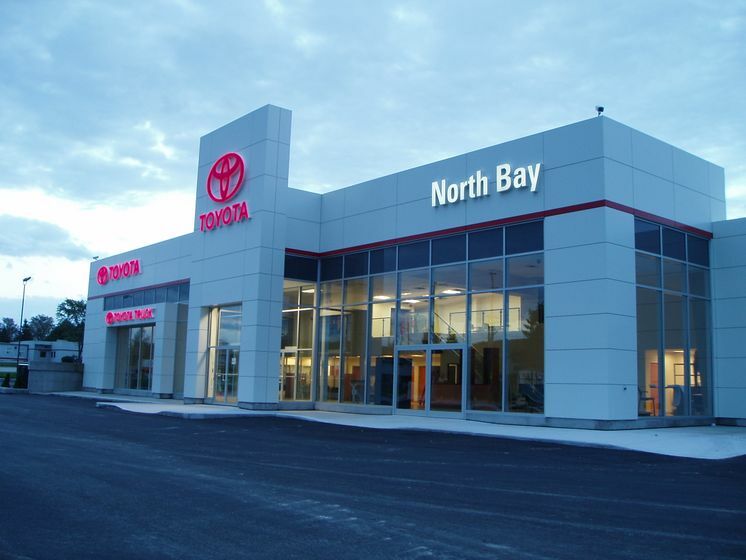 North Bay Toyota’s commitment to their community is demonstrated through their support of many local groups and programs including The Gathering Place community soup kitchen, the Lipi toy drive, North Bay General Hospital and the local food bank among others.